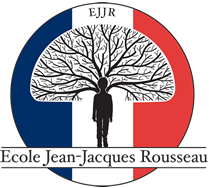 By being a family owned program, Ecole Jean-Jacques Rousseau tuition is significantly lower than other (French) private schools in the area, and it offers a Financial Assistance Program for qualified families. 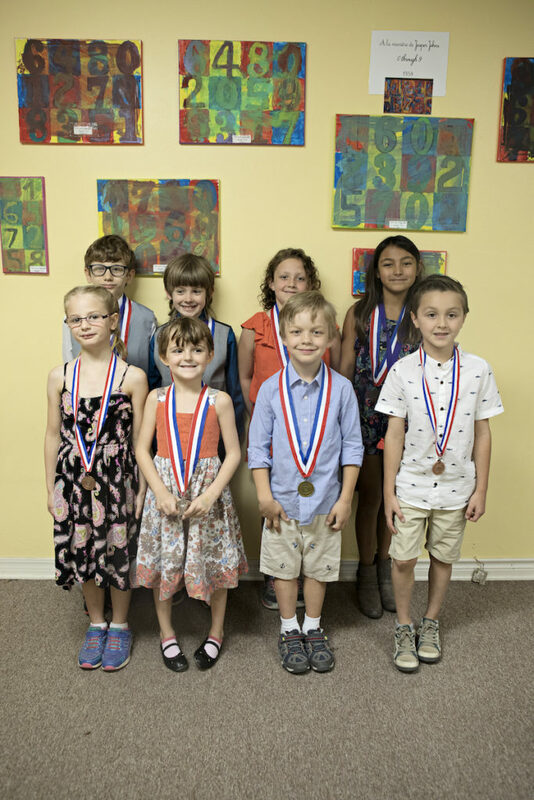 String Program, a choice between violin or cello, is mandatory at French School of Austin, and the annual fee is included in the tuition. Some extracurricular activities may be included with tuition, depending on the school year: drama, yoga, chess, soccer, and modern dance. Guitar, Piano and Voice classes are optional/additional classes, and must be requested by the family. They are billed separately based on the outside instructor’s fee. Annual Tuition includes all textbooks and school supplies, and violin/cello lessons when applicable, and all Arabic and Spanish courses. Depending on the school year, families may qualify for the following discount (except when tuition fees are paid by an employer): a discount of $200 per student when tuition is paid in full by June 1st. We offer three tuition payment options: One payment, Two payments and 10 Monthly installments. In full by June 1st with a tuition discount of $200. Two Payments Due on June 1st and November 1st. In 10 monthly installments from July to April via ACH drafts. An annual fee of $100 – $110 may be charged for this option. A $35 fee will be charged for declined bank drafts/debits. Families may have the option to pay by credit cards such as Visa, MasterCard, Discover, and American Express. Please note that a convenience fee of 2.75% to 3.5% is added to credit card transactions. Tuition paid by employer (“prise en charge”) must be paid in full by June 1st. A student who does not have a parent/guardian residing in the United States must pay tuition in full prior to receipt of his/her student visa. In some cases, we can offer a late enrollment during the school year or admission for the spring semester. In this case, annual tuition and violin fee can be prorated. New Student Fee and Materiel fee cannot be prorated. All prorated tuition payment is made in full for the remaining school year and all the fees and tuition are non-refundable.